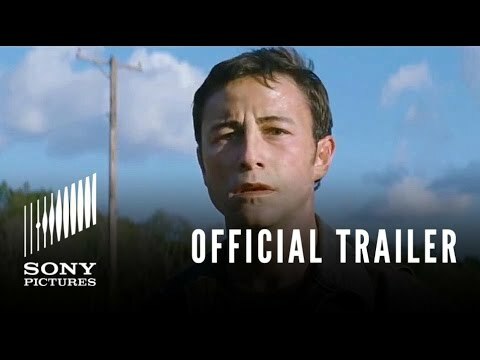 "Looper" movie quotes take viewers on a time-traveling twist through a futuristic world where one assassin is forced to kill off a very personal target, himself from the future. The science-fiction action movie is the latest installment from writer and director Rian Johnson who previously earned acclaim for his debut film "Brick" at the 2005 Sundance Film Festival. 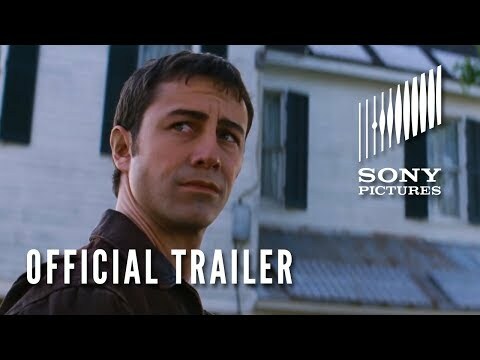 In "Looper," Joseph Gordon-Levitt portrays a 25-year-old Joe Simmons who works as a secret assassin known as a looper in the year 2042. Time travel exists but is outlawed and is only used by criminal organizations for stealth reasons. Loopers intercept people sent back in time from the year 2072 and kill them. It's a pretty simple yet dangerous job and it pays handsomely. Everything is going well for Joe until his latest target turns out to be himself, 30 years older, from the future. Since old Joe, played by Bruce Willis, knows of his fate, he escapes the execution and instead tries to convince young Joe to go after someone much more powerful. Young Joe is torn between killing his future self and those who control the world, who are already after him too for allowing the target to escape. Jeff Daniels, Emily Blunt, Paul Dano and Piper Perabo all co-star in this sci-fi thriller. If action movies are your thing, you might also like "End of Watch, "Dredd 3D," "Lawless" and "Resident Evil: Retribution. For something a bit lighter, there are plenty of other great movies that might spark your interest such as "The Perks of Being a Wallflower," "Trouble with the Curve, "The Master," "The Words," and "The Inbetweeners." Young Joe: "So you're me in 30 years?" Old Joe: "It's hard staring into your eyes. It's too strange." Young Joe: "Your face looks backwards... So do you know what's going to happen? You done all this already? As me?" Old Joe: "I don't want to talk about time travel because if we start talking about it then we're going to be here all day talking about it, making diagrams with straws." Young Joe: "We both know how this has to go down. I can't let you walk away from this diner alive. This is my life now. I earned it. You had yours already. So why don't you do what old men do and die?" Old Joe: "Why don't you just take your little gun out from between your legs and do it, boy?" When young Joe realizes that his target is none other himself from the future, he doesn't hesitate to take down his mark, but does give him the benefit of a cup of coffee before he shoots him. Young Joe: "Time travel has not yet been invented but 30 years from now, it will have been. I am one of many specialized assassins in our present called loopers. So when criminal organizations in the future need gone, they zap them back to me and I eliminate the target from the future. Loopers are well paid. We live the good life and the only rule is never let your target escape, even if your target is you." In another explanation of what his character does and the basis for the movie itself, young Joe states that his job is to kill those sent from the future in his present. Things however get interesting when his next target is himself. Young Joe: "In the future, time travel is outlawed, used only in secret by the largest criminal organizations. When they need someone gone and they want to erase any trace of the target ever existing, they use specialized assassins, like me, called loopers." Young Joe explains his profession as a looper in that he's essentially a hitman who is tasked with making people from the future disappear without a trace. Quite the production just to kill of unwanted people. Abe: "This time travel crap just fries your brain like an egg." In a very simple observation, boss Abe explains one of the side effects of time travel, brain damage. Maybe that's true, it's certainly plausible, or maybe that's just what Abe wants people to believe to keep the heat off of himself.